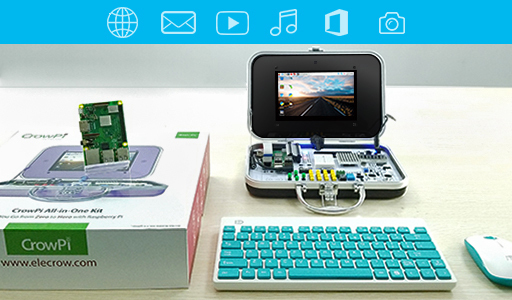 Please Note: Raspberry Pi is not included in the basic kit. 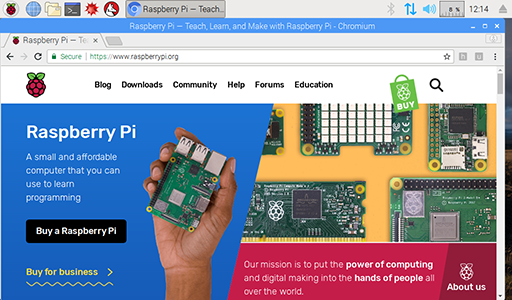 CrowPi is an educational tool based on Raspberry Pi, designed to help people learn electronics, programming, and basic computer science. 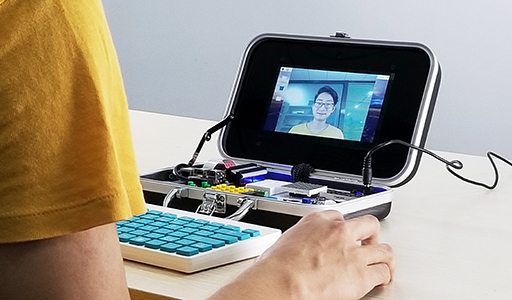 CrowPi was first released on Kickstarter in May 2018 and won a very successful campaign. 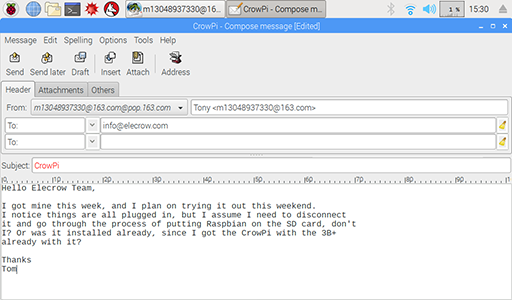 The initial users spoke highly of CrowPi and left several good reviews. 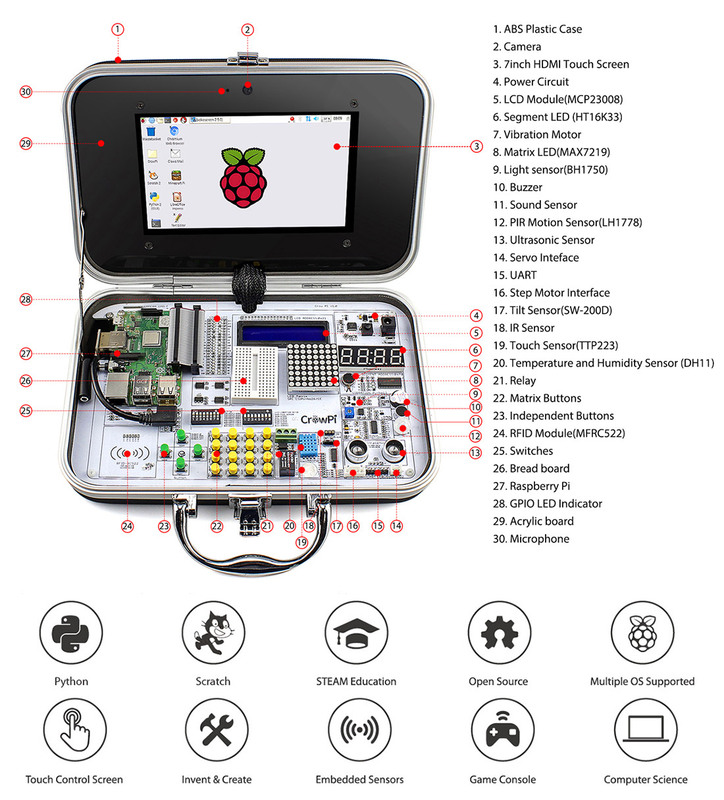 The success of CrowPi is based on the popularity of Raspberry Pi, and on the unique advantages of the product itself, such as the compact development board, the neat and portable case, the step by step tutorials, and the affordable price. As we all know, computer science and programming are now regarded as an essential ability for 21st-century students, and are becoming a key component of many curriculums, even in primary schools. 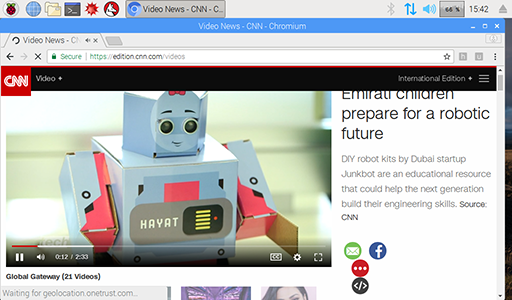 And when we combine computer science and programming with electronics, we can build many useful devices both for industrial applications and for use in our daily life. 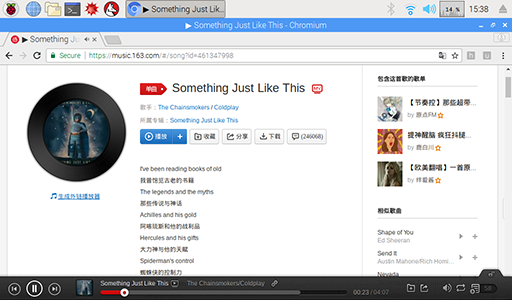 Some examples of modern applications for IT are: running a weather station, PIR automatic lighting, line tracking robot car, vehicle radar, and so on. By mastering knowledge, and these skills, today's kids can be better prepared for a future in which AI, IOT, big data, and robotics dominate the world. 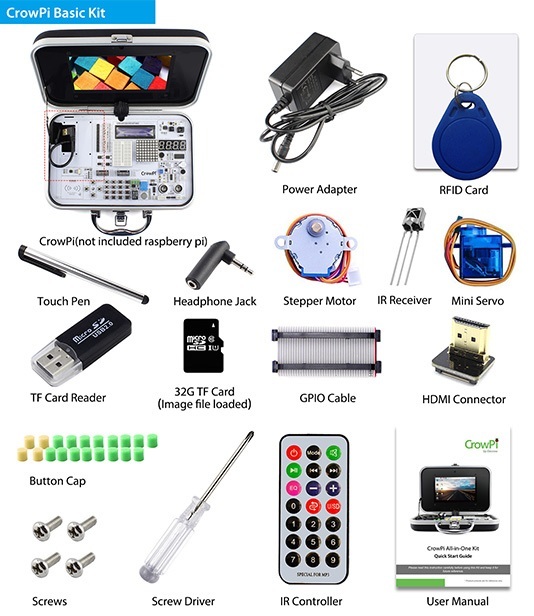 CrowPi is sold as two different kits depending on your needs: the basic kit, and advanced kit. This is the basic kit. The main purpose of CrowPi is to work as an educational tool. 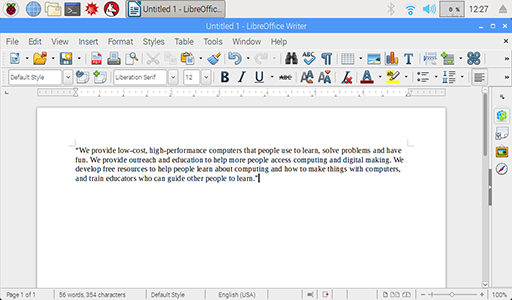 We can use it as a small computer to learn basic computer science and practice programming. We can also carry out many electronic experiments with CrowPi. 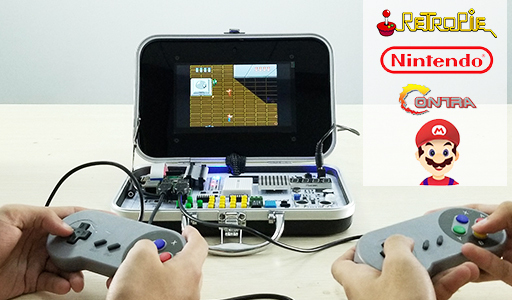 What’s more interesting, we can play Nintendo games and build our own games.